Wymondham College has a strong Safeguarding ethos and we recognise that we play an essential role in protecting children from harm. The Wellbeing Manager's role came about following a recognition of the increasing need to adopt counselling in the College environment as a whole College approach as opposed to a bolt on service. Wymondham College recognises the need for students and staff to have access to a permanent therapeutic service on site. This is in line with guidance from the DfE released in March 2015 “Counselling in Schools – A Blueprint For The Future”. Wymondham College views counselling as a way of helping young people through talking, listening and monitoring emotional regulation. The young person is encouraged to express their feelings and thoughts about their problem so they can understand themselves, gain awareness about their behaviours and therefore work on and improve ways of coping with family issues, friends and peer/group issues, self-development, anxiety and low mood. We also offer crisis sessions to students who may have experienced a trauma such as bereavement. Counselling within the College offers a regular space and time to talk or think about worries or difficulties, helps young people explore their feelings and look at how they might want things to be different, by talking and using a range of activities. 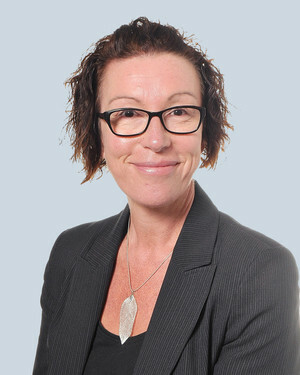 Rachael Hill was appointed as Wellbeing Manager in August 2015. 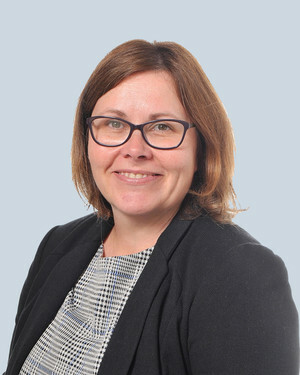 She is a qualified counsellor and has worked with both young people and adults in school and community settings, mental health services and spent 10 years working in a homeless outreach capacity with clients living with addiction issues. Wymondham College Medical Centre is a dedicated ten-bed, purpose-built medical facility located within the staff residential area of the College campus. The Medical Centre provides 24-hour cover, seven days a week, during term time by a highly professional and dedicated health care team of four qualified nurses supported by experienced matron cover overnight and welcoming medical centre assistants during the day. The aim of the Medical Centre is to provide a clinically effective outstanding service of nursing care to students and first aid to all members of the school community. Day pupils, staff and visitors can expect emergency and immediate care. Students boarding at Wymondham College are registered at the local Wymondham Medical Partnership, Postmill Close. College policy is for all boarding students to have a medical with a member of the nursing staff during the first term to check and monitor their health and well-being whilst at school. Doctors and Nurse Practitioners from the registered practice visit the Medical Centre on a regular basis each week. Appointments for this service are readily available after having an initial consultation with one of the College nursing team.